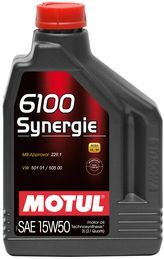 Here at Bendigo Tyre Centre, we only believe in using quality products. 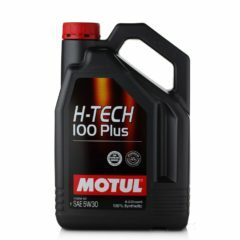 If we won’t use them in our car, we won’t use them in yours! 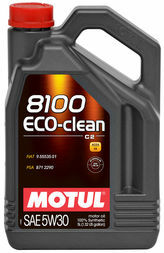 Thats why we choose Motul. 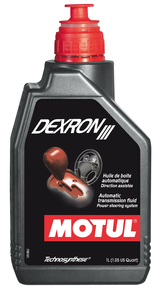 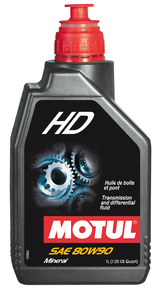 Established in 1853, Motul is the world leader in lubricant technology. 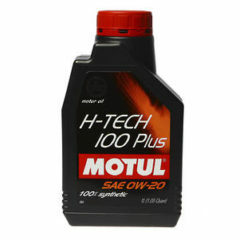 1971 – Motul produced the world’s first 100% synthetic oil with ester. 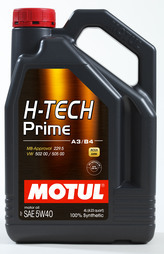 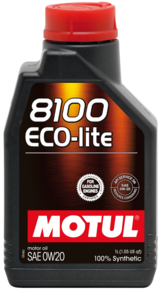 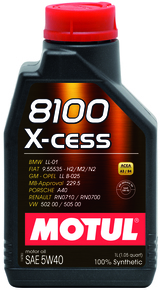 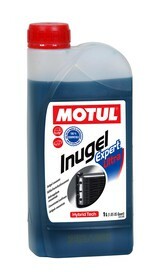 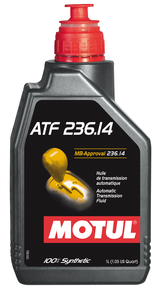 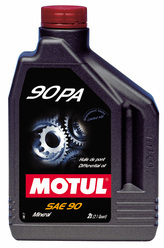 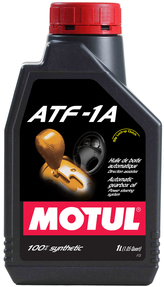 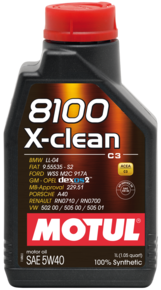 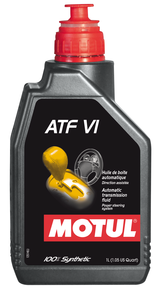 2004 – Motul produced the world’s first double ester technology (300V engine oils). 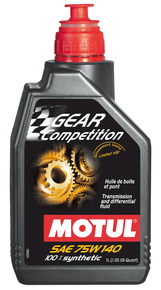 Motul produces lubricants to suit world-class race cars, high-performance street cars and lubricants to suit your every day passenger car or commercial vehicle. 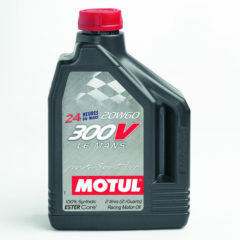 The Motul oils you buy off the shelf are a direct result of many years of research and development in the World Rally Championship, LeMans 24 Hour, Dakar, GT Championships and Drift Championships from around the world. 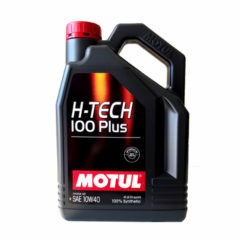 A large range of Motul oils, coolants, gearbox and diff oils, power steering and transmission fluids and brake fluids for both competition and every day use are kept in stock. 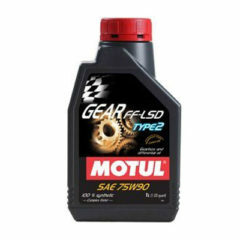 For the right Motul oil or lubricant for your vehicle, contact us.